Front lights usually fall into two types. 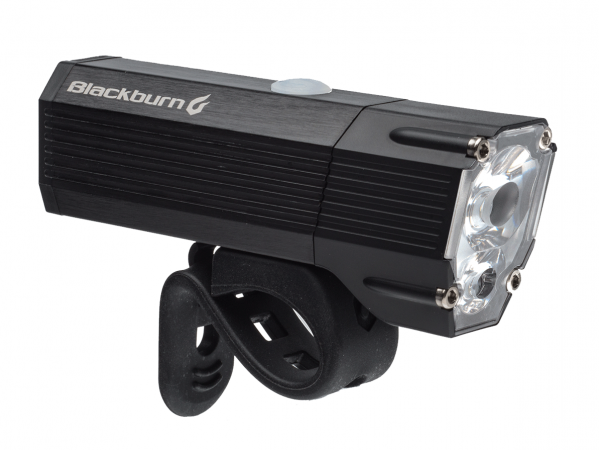 Lights to ensure you are seen by other road users and lights for seeing where you are going, be it on unlit roads or off-road trails. Front lights tend to be more powerful than rear lights and will often have different modes you can switch between depending on your needs. 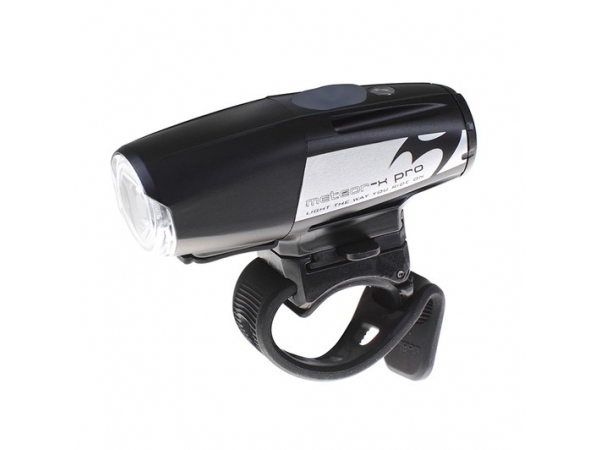 The brightness of the lights are measured in lumens with a higher output leading to a shorter burn time. 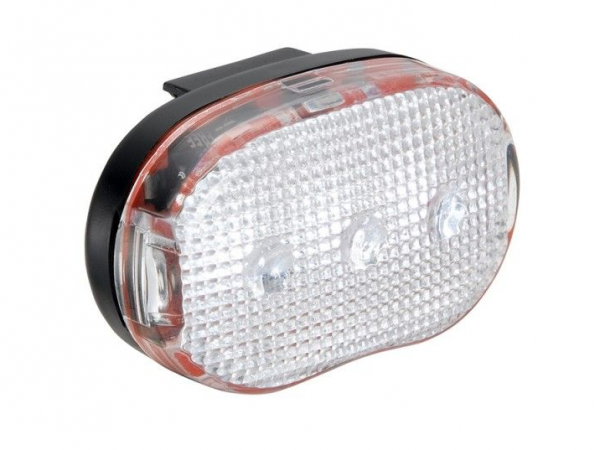 Lights to ensure you are seen are designed for use on lit roads in Urban areas. 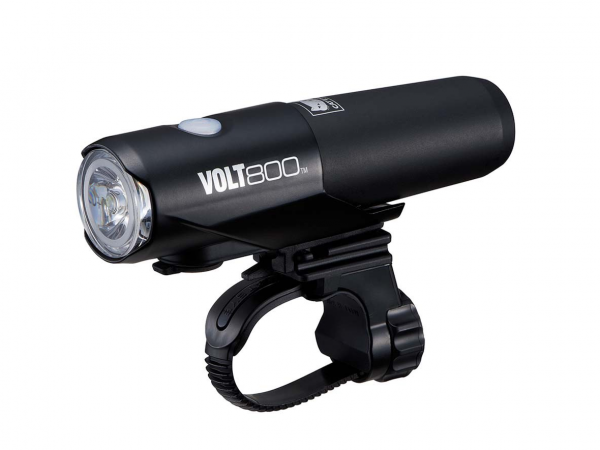 In this case, 100 lumens will start you off but 300/400 will let you see more of the road ahead. Lights that illuminate the road in front of you are necessary for those cyclists who will regularly ride after dark on unlit roads in the autumn and winter months. 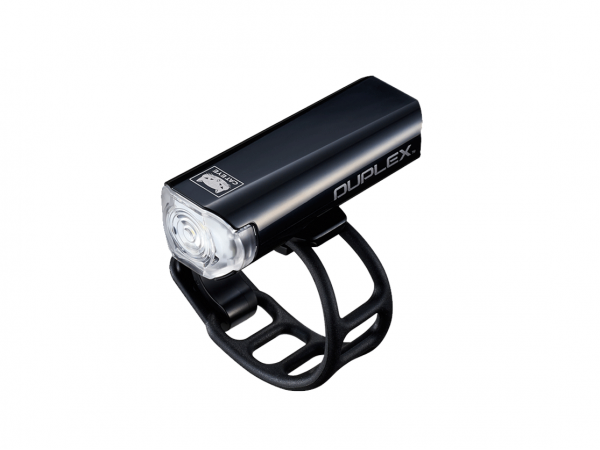 You’ll need anything from 600 lumens upwards; the higher the beam, the more road you will see. 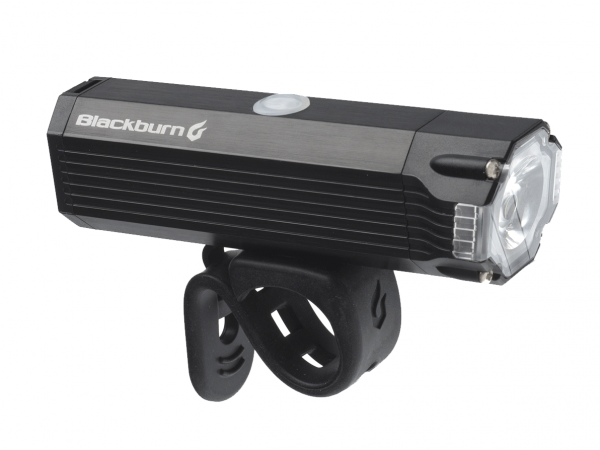 Although bike lights are essential for night riding we would always recommend using a beam during the day time also in order to aid visibility.